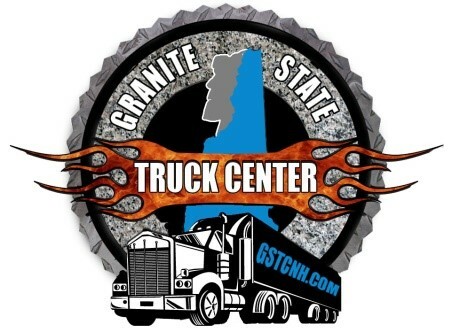 Started in 2004, Granite State Truck Center is a locally owned International™ Associate Dealer Franchise, which joined the B&B Towing and Recovery team in 2016! Conveniently located in beautiful downtown Littleton, New Hampshire, within 2 miles of Interstate 93 and 16 miles from Interstate 91 in St. Johnsbury Vermont. 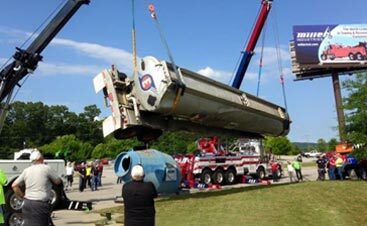 ASE™ Master Certified & Factory Trained and Certified Service Technicians with the latest diagnostic technology provide truck towing, truck repair, and servicing for major fleets such as Irving Oil, Amerigas, FedEx, Penske, and many more. 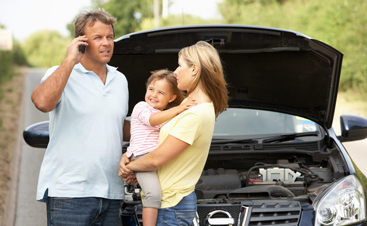 Our truck and auto service technicians utilize the latest technology and innovations to provide the best and most thorough diagnoses on your truck. Whether it’s medium or heavy duty, tractors or trailers, our spectrum of truck repair service will cover whatever you have in your fleet. We also offer the only computerized HAWEKA Axis4000™ HD alignment machine in northern New Hampshire and Vermont, which is guaranteed to offer the most miles for your front end and tires. Our parts department stocks over $700,000.00 in auto service and truck repair inventory, with new parts coming in every day. 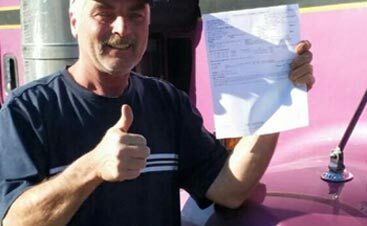 With stock orders placed multiple times a week, we strive to keep lead and wait times to the absolute minimum for every truck repair; B&B Towing and Recovery is committed to getting you and keeping you on the road. We even offer emergency and critical orders daily. We also have the ability to fabricate custom hydraulic hose assemblies, using Gates™ fittings and adhere to custom specs. We even offer leaf springs and custom U-bolt fabrication, all built in-house. The B&B Towing and Recovery’s International Trucks sales department is open Monday – Friday, 7:00 am – 5:00 pm. Our sales staff can assist with all of your International new trucks and a huge variety of Used trucks. International strives to be on the cutting edge of technology and design. A manufacturer that builds a truck that can tackle any project with legendary durability and affordability that’s not just built to last, but also built to lead!